what a fun place!! inexpensive...The owner Theo is wonderful. She cooks the most amazing food ( and she is very good with people with food issues...as I have celiac disease..and she was most accommodating ! ) Theo knows where to go..and knows who to use when you want to go on a tour. She is very helpful! great time ! I love, love, LOVE the Parrot's Nest. Theo, her mom and girls are AWESOME and it's worth staying there just to have the pleasure of talking with them. 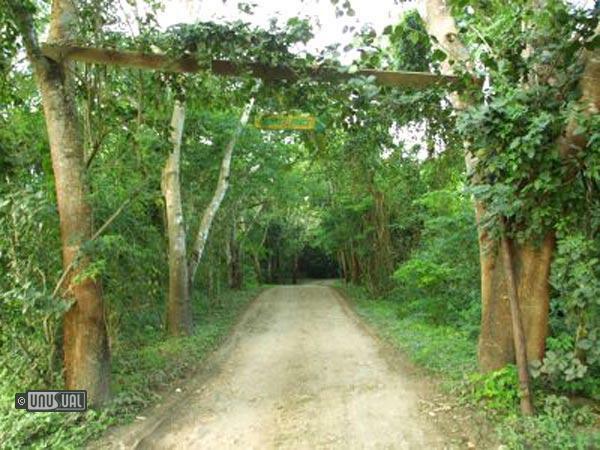 It's a beautiful setting with gorgeous gardens and the mopan river just down a small hill. My favorite part of my stay would have to be dinner, the food is awesome, but not as awesome as the wonderful company and conversation. 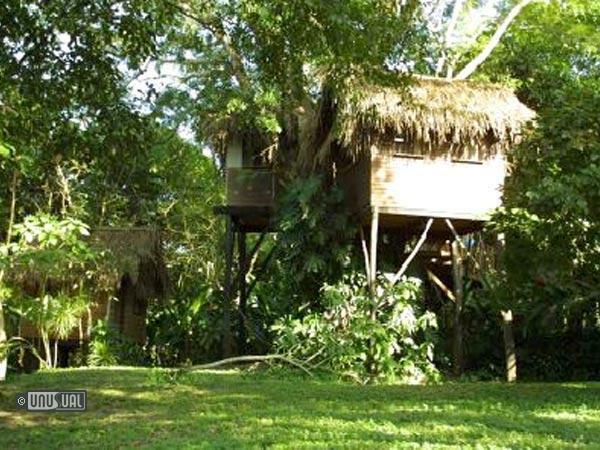 If you want to feel like you're "home" in Belize, stay at the Parrot's Nest. I found this place through your web site. 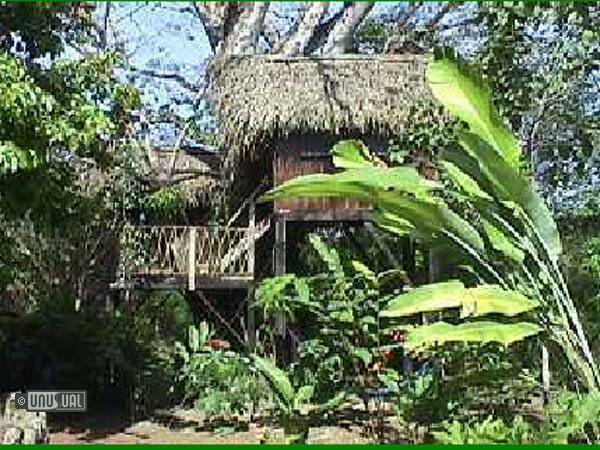 I Just spent the last 7 days in Belize using Parrot Nest as our home. 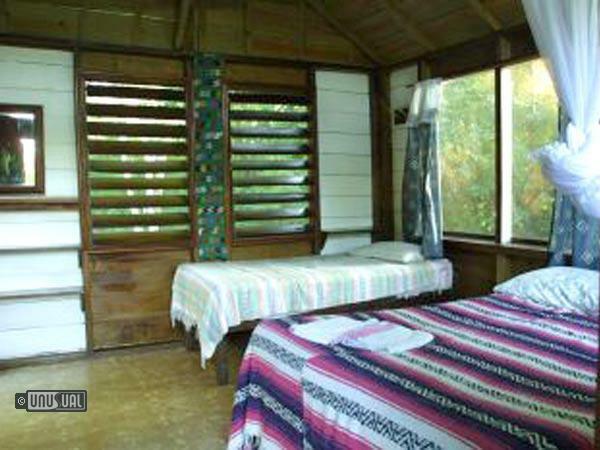 Not only were the accommodations fantastic, the people were the some of the best I have encountered. A beautiful view of the Mopan river in Belize. Only a short cab ride in to San Ignacio. 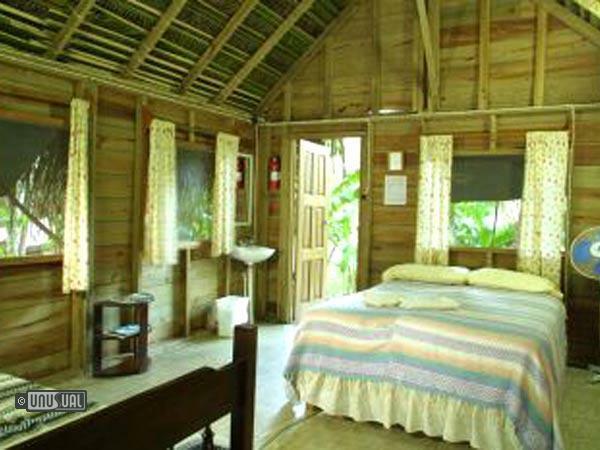 A jewel in the Cayo district of Belize. Canoeing the caves and exploring the Mayan ruins of Tikal and Caracol. 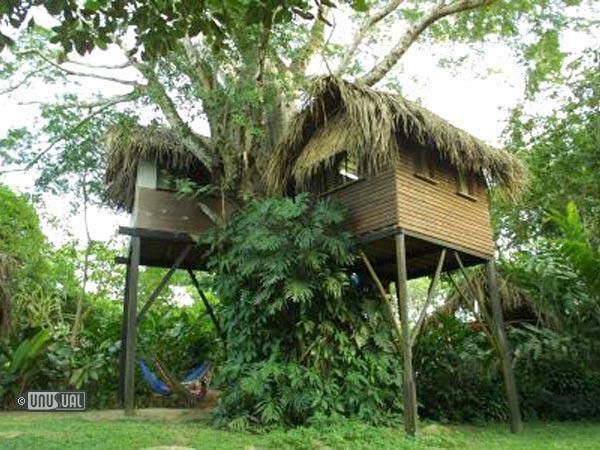 I’d give this a ranking with any jungle lodge of the Amazon!!!! Way to go!!!!! 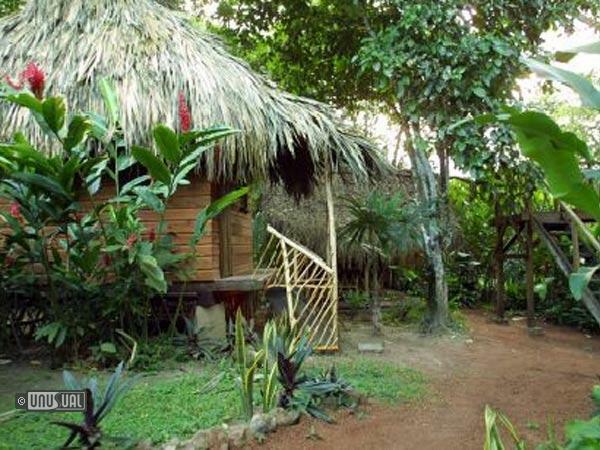 We found this place by accident on the way to Tikal and ended up staying a few nights. I highly recommend it! 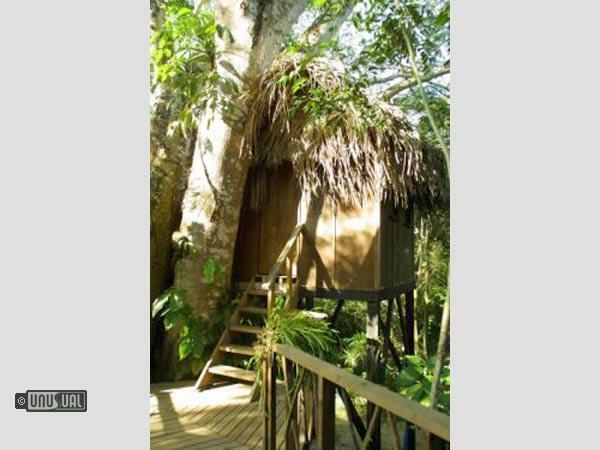 Per night for 2 people plus tax and breakfast.